What you must know before moving to Kihei? It must be an exciting time for you: moving to Kihei or even just considering it gets you in the research mode, fantasizing about days to come and such. Located in Maui County, Hawaiʻii, Kihei counts approximately 20000 people. It offers diverse amenities, breathtaking sceneries and a myriad of fun activities. Depending on which part of the state (or the world) you’re coming from, this could change your life upside down. Both for the better and for worse. Now, we’re not trying to scare you off, but we do underline the importance of gathering all the moving relative info in order to avoid mishaps and have a hassle-free relocation. With this in mind, we have prepared a little guide on what you must know before moving to Kihei. The weather is as you would expect it to be – warm weather and sunny days almost year-round. Even in the winter months, that is from December till April, temperatures tend to be mild. Usually, you can count on an average of 88 degrees. So these are the perfect circumstances for all of you light clothes fans out there. However, during the summer it can get pretty windy, with the speed of wind blowing going to 25 mph. It’s just worth noting, so you don’t get surprised. If you’re thinking of moving to Kihei, remember it can get quite windy there! water activities – such as sailing, swimming or snorkeling. Try out one of the many Kihei beaches. 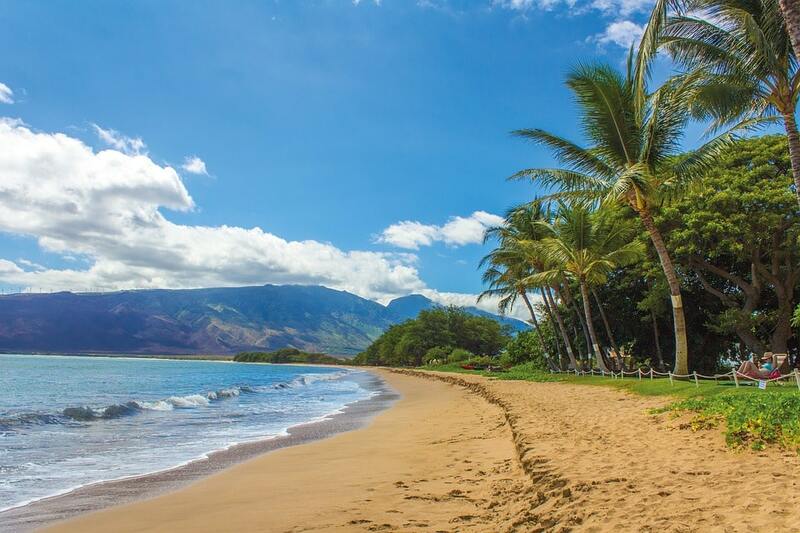 We recommend the famous Kamaole beaches, the busiest, but the nicest beaches of Kihei. Whether you’re a pro or you just want to try something new for the first time, there are lots of options for renting and purchasing snorkeling equipment. cultural activities – what you definitely shouldn’t miss out on is going to a luau, a traditional Hawaiian party that features local food, drinks, and Polynesian music. This way you get to connect with the locals or if you’re already familiar with luau, just have a look at the way they do it here. 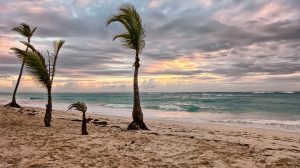 ordinary activities – just walking along the beach, or watching a sunrise can be quite relaxing and make your day. It doesn’t matter if it’s a local or a residential move, this tip is, in fact, an absolute must. Relocating to another home always bring along a burden of stress and anxiety. Letting professionals give you a helping hand you not only do you get to be more relaxed, have more free time at your disposal but also you avoid all sorts of setbacks typical to occur during the move. Expert Kihei movers are an experienced bunch, ready to attend all your needs and take care of all your belongings throughout the relocation process. As with any other reputable moving company, this one as well offers an array of accompanying services, such as move-in and move-out cleaning, packing and unpacking and the likes. Why bother with all the boxes when you can simply contact a good moving company? Can I afford to hire a moving company? have an insurance just in case, so you don’t have to worry. Once you weigh in all the factors you will surely come to the conclusion that it’s far more rentable opting for a reliable moving company than doing it all by yourself and running all sorts of risks. We live in such a highly globalized world that our appetites for different dishes have grown significantly. It is perfectly logical that we expect from certain places a variety of choice when it comes to food. Don’t worry, Kihei won’t let you down. From Monsoon India, Sushi Paradise, Royal Thai, Panda Express to Peggy Sues, a vintage dining place, Coconut’s Fish Cafe, deemed by far the best surf’n’turf restaurant to Pizza Madness. There are enough options for everyone and many more, in fact. Exploring the food scene in Kihei will certainly be a lot of fun for you if you’re a foodie. This is really a great advantage for such a relatively small town. Moving to Kihei will bring you all sorts of new culinary experiences. Moving to Kihei can be even more attractive when you can organize day trips on your days off or when you want to plan a vacation. South of Kihei you will find wonderful Makena beaches and the Wailea resort community. In La Perouse Bay and Ahihi Reserve, you can enjoy diverse activities such as hiking and snorkeling. Still, if you head out north, you will find Haleakala National Park, perfect for hiking or just enjoying the perfect sunset (or sunrise). There’s much more to this Maui county town than these couple of facts, which is why we encourage you to keep searching for more info on Kihei and see if moving there is the right decision for you. Our guess is you would have a wonderful time there.